Check for Malware or Virus symptoms by reading this guide to know if you are infected or not. Have I been infected with Malware or any other computer virus? This is a question that many ask when they are in doubt. 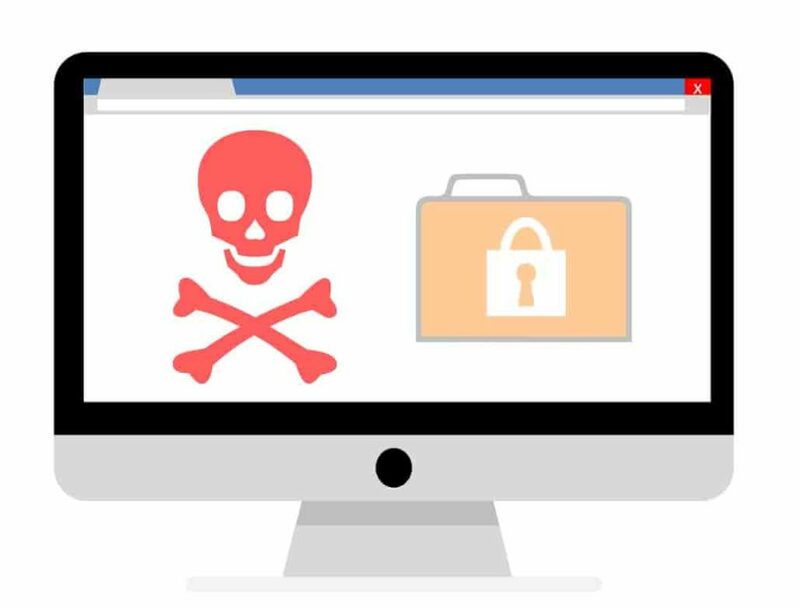 In this article, you will find out how to know if your PC is infected by Malware and the top warning signs and symptoms of having a malware virus. There are many signs of caution from your PC starting to run slower and apps taking double the time to load. This is usually a sign that your PC is in trouble. Malware and Viruses have evolved in the last few years and are continuing to do so. They are going undetectable and harder to spot day-by-day. Some of them are obvious and some of them are very difficult to know if there is an infection or not. Today you will find out about the most common indications and what to look out for. There is a variety of causes all of the below eleven can happen. However, they have most commonly only occurred when there was a malware or virus detection found on a PC. Antivirus companies might advertise themselves by being the best and so on. However, many still fail for malware and virus detection. Below each problem there will be ‘How-to fix it‘ section to help you get rid of the issue once and for all from your PC. This is the most frustrating one. If you are used to your apps and games loading faster and suddenly they start taking longer to run. This usually happens because the malware is running continuously in the background without your knowledge. Also, another reason can be that apps are running in the background that you might not need which are taking up RAM memory. Lags and frame rate drops are also a cause of being infected by a malicious program. 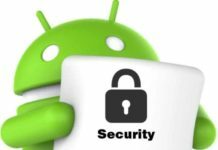 This happens because the malware is continuously using processing power to send sensitive information back to its command and control center. Your operating system and drivers need to be updated. The storage is not used efficiently. This includes lots of temporary files stored that need to be cleared. Go to settings > Update and Security and update your OS to the latest version available. Empty recycle bin and clear temporary files. Fragment your hard drive so space is used more effectively. Run a scan with an antivirus program see our page about the best free antivirus software for Windows 10 PCs. This is the most comment sign of an infection. A common scenario would be that you are watching a movie or playing a video game and suddenly a browser tab opens with an ad. These will usually be of gambling sites like casinos and other malicious sites that you should stay away from. Never believe whatever these ads are showing you. These are specially made to trick you into clicking on them so that they can install malicious apps on your PC including spyware, trojans, adware, and ransomware. Make sure to install an ad-blocker in your browser. This will ensure no ads are shown at all and will save you from accidentally clicking on ads that are harmful. Ransomware protection: (Guide) How to Stay Safe from Latest Ransomware Attacks. This one is obvious. You load web pages or browse around social media and notice that videos and pages are taking longer to open and stream. Even if you have the fastest broadband this will still happen. It’s because the malware uses your internet speed (bandwidth) to serve a massive network of a botnet. 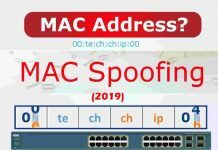 Your PC acts like a zombie and is used for many malicious tasks, these may or not include DDoS (Distributed Daniel of Service) attacks on other networks and organizations. All of this happens in the background without your knowledge. There will be no program opened or an alert will not be shown. 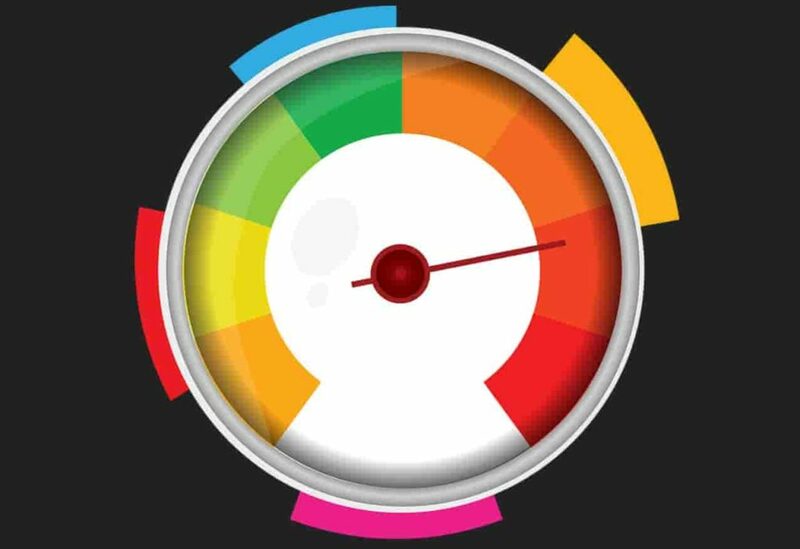 You can use network bandwidth monitoring programs like NetworX, BitMeter OS, BandwidthD, and NetSpeedMonitor. How to restore your internet/download speed? Reset your web browser and clear cache and history. This is a typical scenario whenever you are browsing a website or have just done a Google search and a new tab open. It redirects you to a site where it will most likely ask you to install Adobe Flash. Never download Flash from these redirected links because these are malware programs. It disguises itself as a normal installer for Flash but in fact, it’s installing an adware program or any other virus including a keylogger. You can fix this by uninstalling any unused browser extensions in Chrome or Firefox. Also, remove any suspicious programs that you have not installed on your PC and you don’t need. Scan your PC with an Adware removal tool like HitmanPro or AdwCleaner. These will make sure no more Adware is present on your PC. Read: Top 4 Methods to Keep your PC Safe from Harmful Viruses (2018). We all hate sudden app crashes and the BSOD or Blue screen. This is very annoying and can also make you lose some of your work if you don’t save it. This usually appears when your PC has a malware or virus infection that is interfering with the memory. Some harmful programs also corrupt critical system files which lead to these crashes. 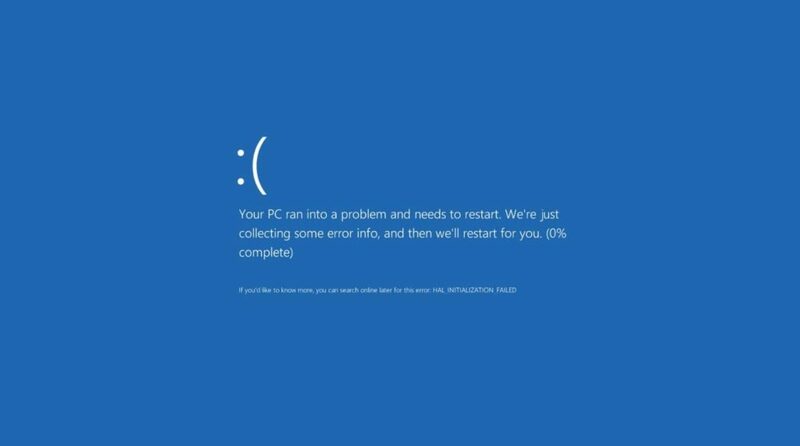 How to fix BSOD/Blue Screen crashes and virus? Repair your Windows installation using the official disk and built-in program. Run memory diagnostics and see if there is a solution that Microsoft recommends. 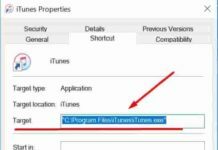 Remove all programs and install them again using the official websites only. 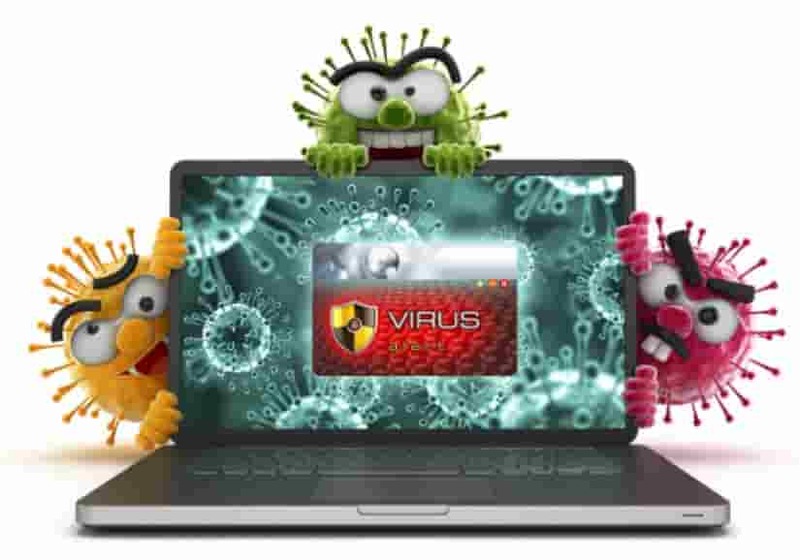 Some dangerous viruses have the mission to make your PC unusable. They achieve this goal by taking up all the free storage available on your hard drive. This leaves no space for the OS to make any temporary files which lead to slower performance and longer boot times. You will usually start to see the storage bars outside your drives starting to go red pretty fast after each startup. How to repair/remove low disk space virus from your computer? Run a full system scan which takes longer than a quick scan but will remove any such malware. Try using Bitdefender, AVG or Kaspersky for peace of mind. You suddenly turn your PC on and just notice a few icons that look unfamiliar. Upon running these unfamiliar apps nothing happens or they take you to a website you never heard about. These are called PUPs (Potentially Unwanted Programs). These are very dangerous and can install keyloggers and log everything you do. These lead to data breaches, data leaking, display ads, affect performance and add malicious websites as your browsers default home page. How to remove and stay safe from Potentially Unwanted Programs (PUPs)? When installing software from websites or third-party providers they bundle PUPs with them. Always be careful and read the EULA (End-User License Agreement). Never tick a box that says ‘Install ‘xyz’ program along with whatever you are installing’. Always be very careful going through a programs installation procedure and tick every box after reading what the option says first. Read our best methods guide on how to remove malware from your Windows PC. Some of the malware programs are so advanced that they disable the antivirus products on your PC. You will notice this by seeing a notification saying, ‘Protection is turned off‘ or ‘Turn on Firewall‘. You may also notice that your update option is disabled in the settings menu. This is to prevent the antivirus to update so that it cannot detect the malware infection by updating its databases. 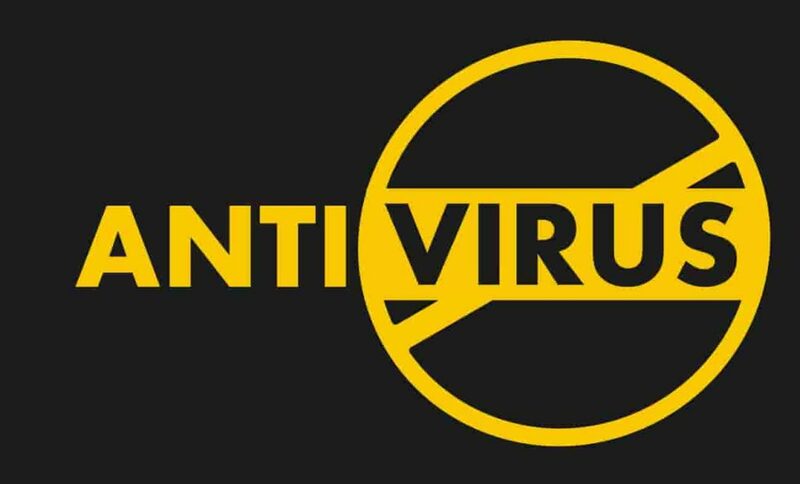 How to avoid your antivirus from being disabled by a Malware-Infection? Add multiple players of protection. Always keep an eye out for suspicious activity on your PC. Install a different malware scanner and run a full system scan. Recommended: How to have a 100% Malware & Virus Free PC. Files and folders not opening properly. Receiving strange emails from people you don’t know. Messages are being sent out your social media profiles to your friends or to anonymous users without your knowledge. Being aware of all the symptoms and warnings is key to online security. You should always be up-to-date with the latest information security announcements and new threats that are emerging daily. This page will give you all the information you ever need to be able to detect and spot a malware-infection on your PC. No antivirus is the ultimate one. It is you and the program both trying to defeat it at the same time. You are going to use your knowledge and awareness to see it. This should make you fully aware of how to check and find out if your PC is malware-infected.